I love a good grown-up party. When it’s a grown-up affair and lots of folks don’t know each other, there’s some ice-breaking to do. And there will be beverages. Oh, yes, there will be beverages. Might as well help people use those to connect. A pinata would be funner, but I’m told that’s not going to happen. At the risk of being painfully repetitive, since I know I’ve mentioned this before, did you know the Silhouette software is free to download? 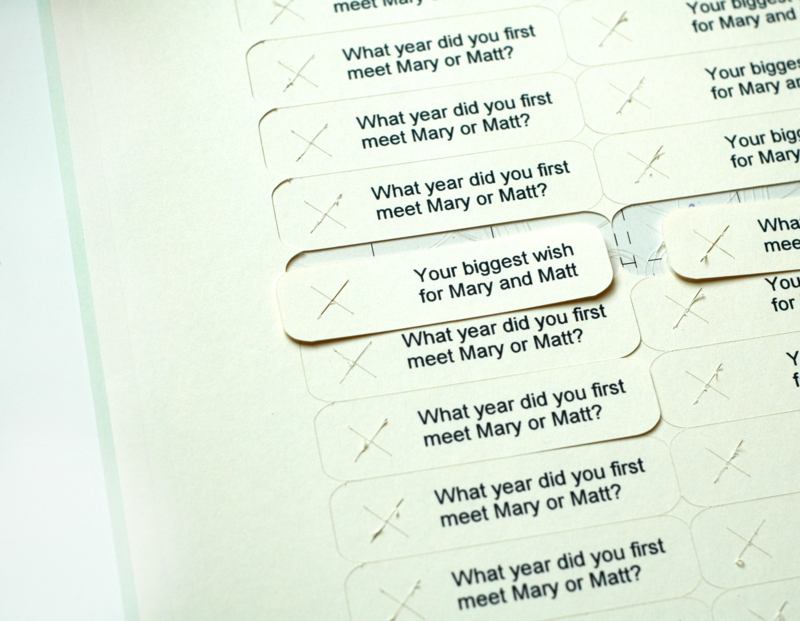 Even without the cutter you can use it as a design program to print with whatever printer you have. If you know someone who has one you can prepare your files at home and take them with you to do the cutting. If you’re thinking about getting one but nervous about the software, that part is try-while-considering-a-buy. So I had a roll of this. And my Silhouette SD. I’m not a Cameo girl, no reason for me to be unless the SD quits. So far, so good. 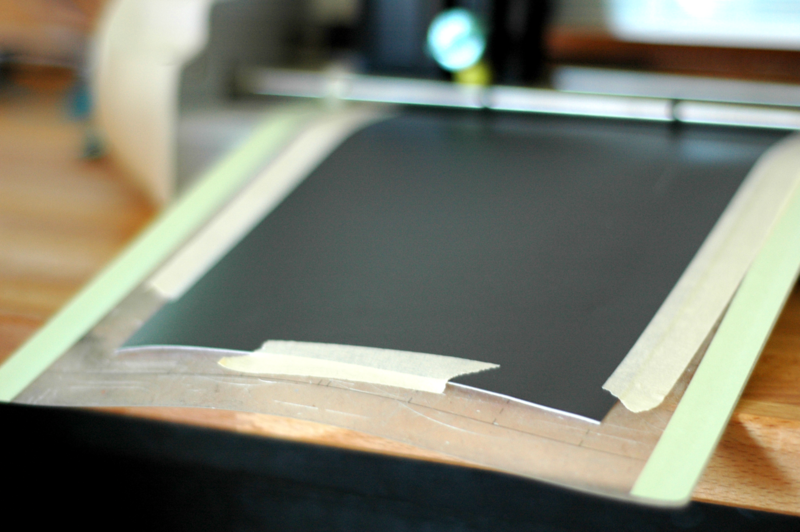 The vinyl didn’t want to stay stuck to my mat because the chalkboard vinyl doesn’t want to let go of it’s rolled curl (more so than other vinyls) and my mat has lost some stickiness, but with vinyl there’s a paper backing that holds the cut pieces together, so the stickiness of the mat isn’t critical. I did my best to roll the vinyl in the opposite direction to flatten it out and then used masking tape to hold it in place. I could save myself a WHOLE lot of weeding. 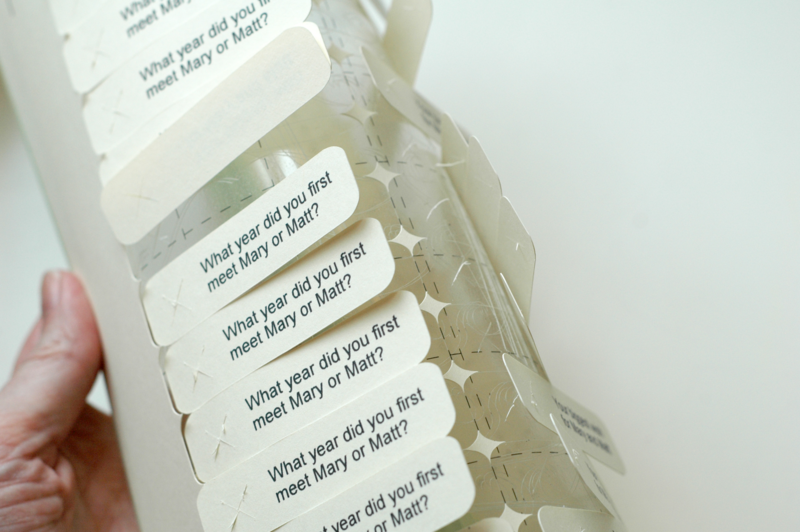 This way I can pick up the labels with a much less nit-picky effort. Ta da! Loving it already. 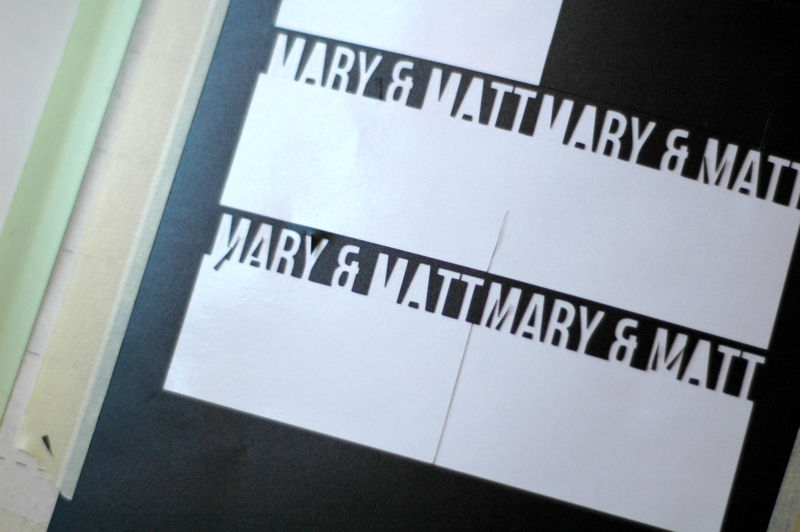 At this point I could just skip the flags and ask people to finish a sentence that starts with “Mary and Matt…” but I wanted to try the flags. 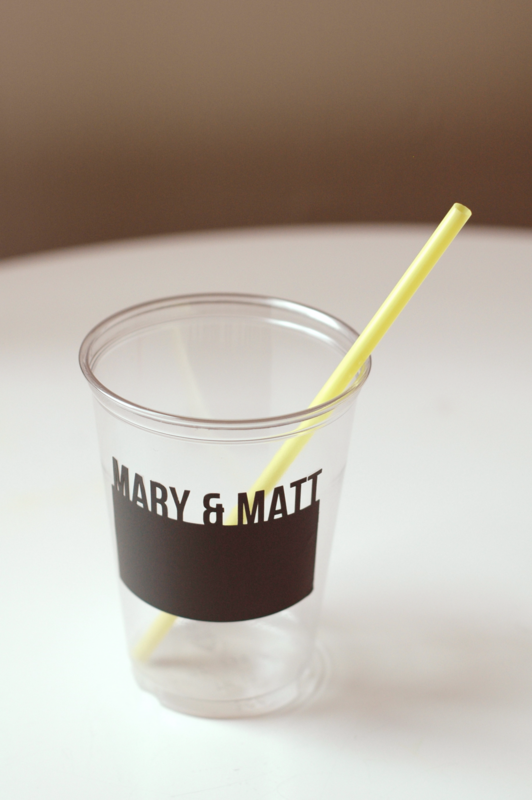 So I printed rounded corner flags for the straws. 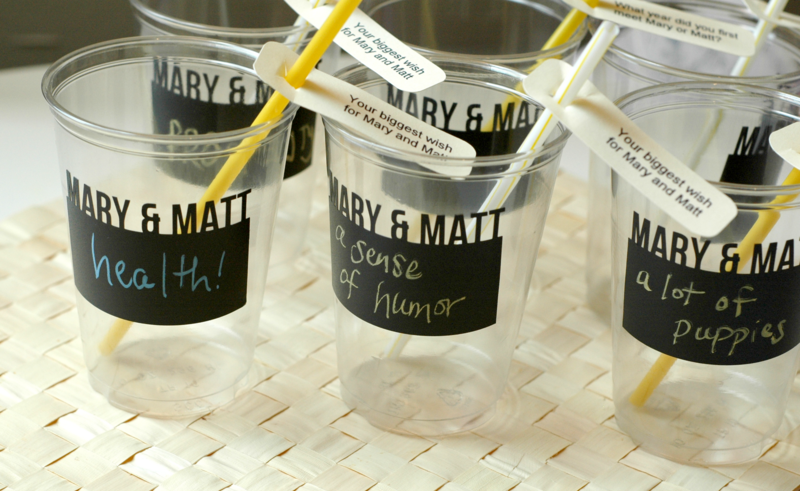 The party isn’t until Saturday, and I may change my mind, but I started with “Your biggest wish for Mary and Matt” and “What year did you first meet Mary and Matt?” Little x’s make the spot for the straw. Card stock is my favorite thing to cut with the Silhouette. Pops right off of the carrier sheet. 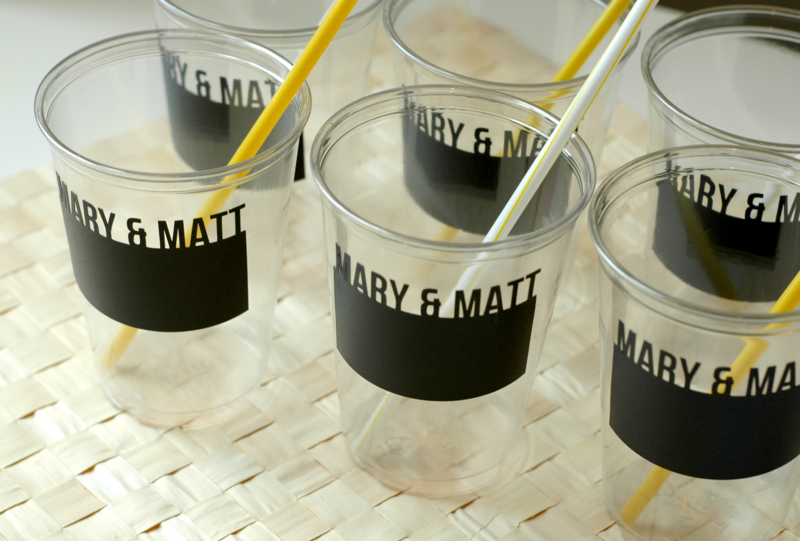 Cuter with straws. But straws make every cup cuter. And then the flags. Poke the straws through the top so that the pointy parts point down. 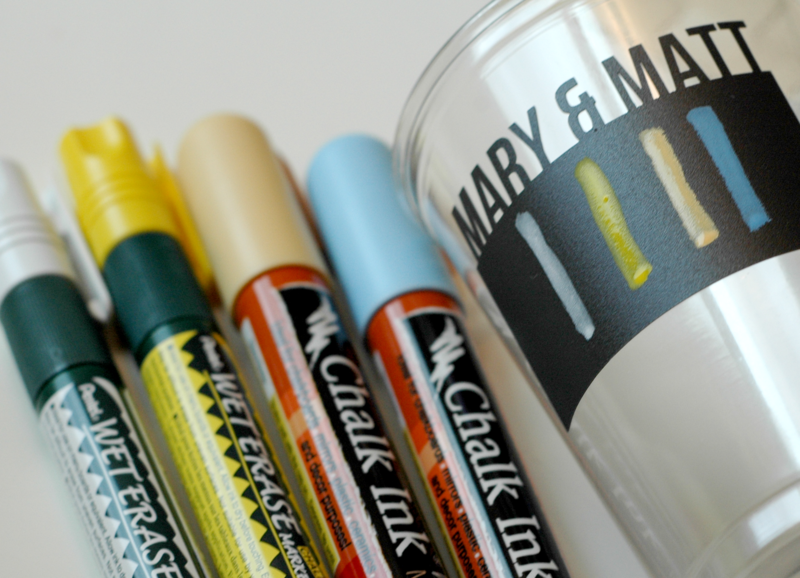 I got two different kinds of chalk markers to try. I think the brighter yellow is too bright, but the other three will be good for this soiree. I like the chalk marker thing, in hopes that people have fun and change up their “wish” answers– especially after a beverage or two. And less messy than old school chalk for party people. Thanks, Silhouette people, for helping with the party prep. Thanks, reader people, for reading my silliness. And if you have ideas that are better than or work with mine for the straw flags, tell me! I’ve still got time to change it up before Saturday. Glad to see I’m not the only one who has to tape things to the mat! This chalkboard vinyl is pretty neat. 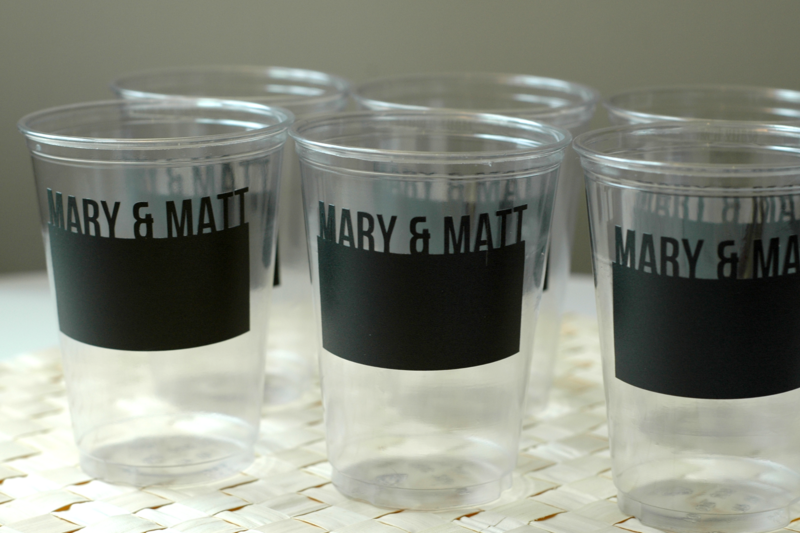 What a great use of it on the cups. 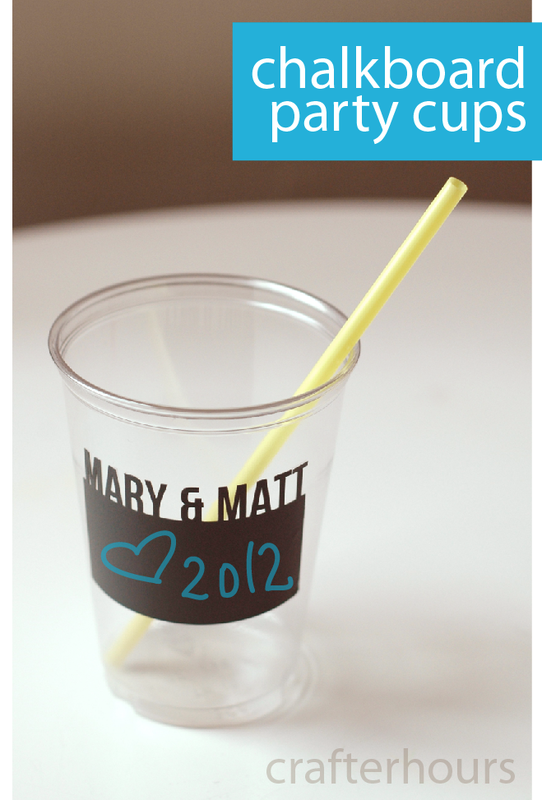 Fun and seriously cute idea! I really need to get a silhouette machine! So fun! 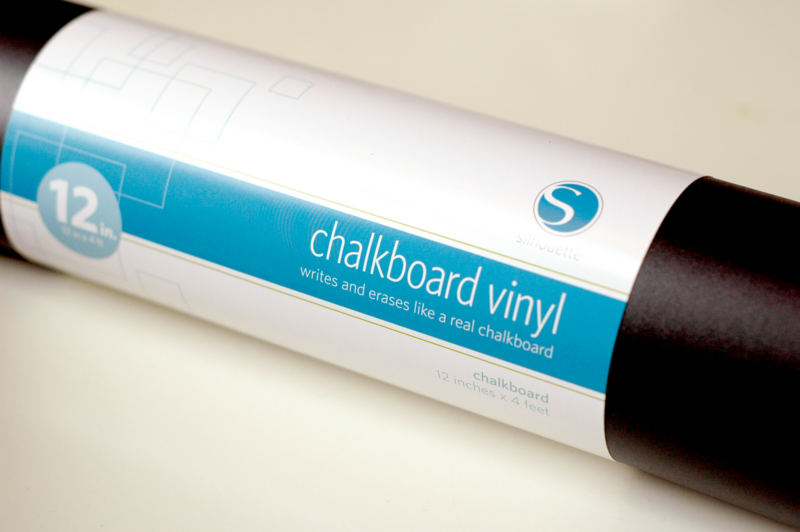 I’m loving the fact that Silhouette is selling chalkboard vinyl. 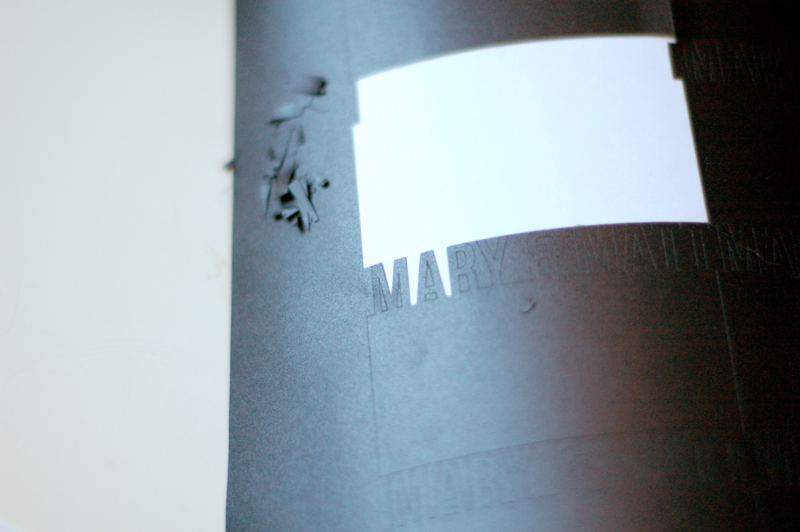 I’ve been itching to make some labels for my kitchen containers. Got to get me some of this.